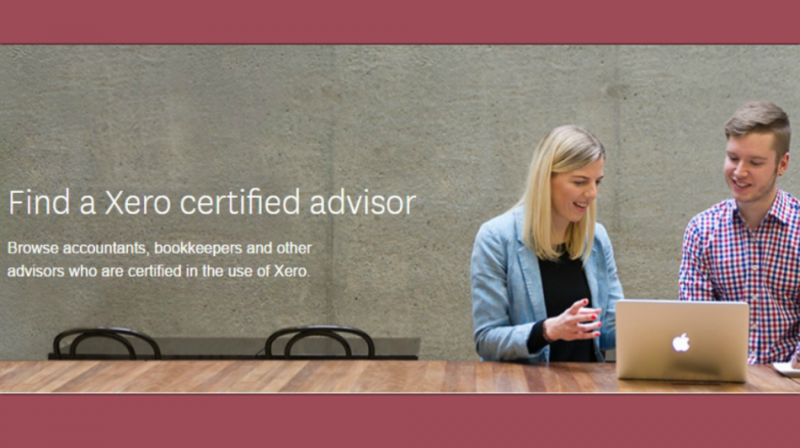 New Zealand-based small business accounting and bookkeeping software company Xero (NZE:XRO) hasannounced a refresh to its Advisor Directory, a platform deigned to help small business owners access targeted, industry-specific financial guidance. Xero’s new Advisor Directory now has improved technology and designs that make it easier for people searching for advisors to get the financial and bookkeeping services they seek, and small businesses get better visibility to attract more clients on the Directory, said the online accounting company that also has offices in Australia, the United Kingdom and the United States. “Making this happen has been one of the key priorities in the replatforming of our partner program. We want to create beautiful experiences for small businesses searching for advisors so that they can more easily, confidently and eagerly engage the best advisors for their businesses,” writes Doug LaBahn, Global VP Partner Marketing at Xero, in a post announcing the platform refresh on the official Xero blog. “By opening up the technical power of the Xero platform we can help Xero advisors and small businesses connect — and that’s exactly what we’re doing with the new Xero Advisor Directory,” adds LaBahn in another related post announcing Xero’s recently expanded partner program. New authoring and content capabilities that allow partners to create richer profile pages. Better design that showcases people with certifications, and presents the Certification badge more clearly. Better search filters that allow people searching for Xero advisors to sort their search results by the number of certifications partners have. New tagging capabilities that allows partners to tag their clients’ industries so as to appear more often in search results, and to give prospective clients more interest and confidence in selecting partners to be their Xero Advisor. Financial advisors (accountants and bookkeepers many of whom are also small businesses) can customize their new Xero Advisor Directory practice profiles to highlight their areas of focus and expertise for potential SME clients. Advisor Directory practice profiles and other directory features can be managed from within the new Xero HQ, the company’s enhanced open practice platform. Accountants, bookkeepers and other small business financial advisors who join the Advisor Directory can connect and engage with potential SME clients globally searching for advice on the directory based on industry, location and other factors. Once connected, advisors can offer bookkeeping help or offer to manage the accounts for those SME clients in need of accounting services through the Xero application. Xero, which boasts more than 717,000 subscribers around the world, notes that its Advisor Directory has become a significant source of client leads for Xero partners. “Today, 89 percent of small businesses connect to advisors using Xero and 29 percent connect to apps in our ecosystem. We believe we’re just at the beginning of the next wave of innovation,” stated LaBahn. Xero Advisor Directory was launched Aug. last year to provide financial services based on specific needs of a small business, including loan applications, corporate planning, tax auditing, payroll, and more. According to LaBahn, roughly 20,000 small businesses globally now visit the Advisor Directory each month and use it to contact a Xero Partner directly or through partners’ websites. The newly refreshed Xero Advisor Directory platform will be available starting November this year when the expanded Xero partner program launches globally. “All Xero Partners who are Bronze or above with at least one Xero-certified team member will automatically receive a full practice profile in the Xero Advisor Directory,” LaBahn added. Is Sony Xperia XZ a Good Fit for Mobile Entrepreneurs, Even With a Lower Resolution Screen?